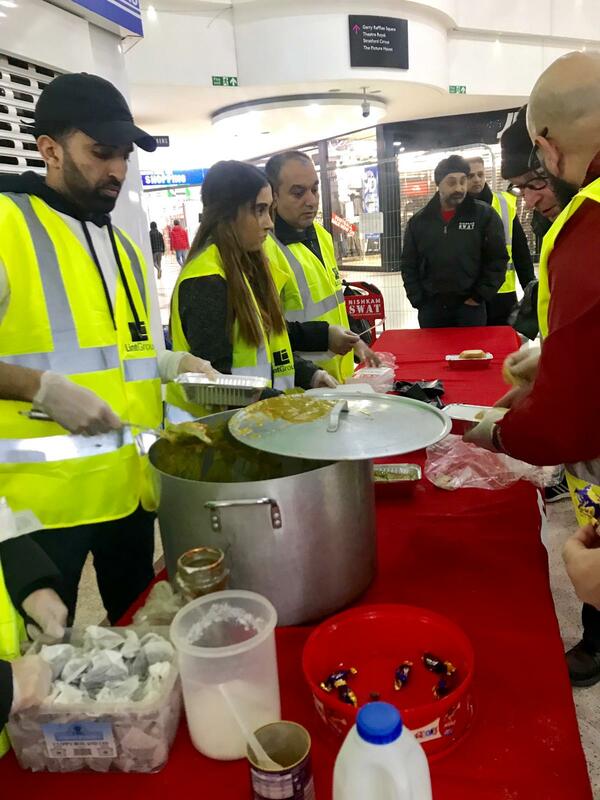 In the week leading up to Christmas, Lint Group joined forces with Nishkam SWAT and their homeless projects in the local areas of Ilford and Stratford. Both evenings saw queues building as they served over 100 people across the two nights. A combination of hot food, non-perishable food and a rucksack filled with winter essentials were distributed. A lettings agency and property development company with offices based in Ilford and Stratford, Lint Group has supported several charitable causes. Nishkam Sikh Welfare & Awareness Team (SWAT) is a charitable organisation whose primary function is to transform financially disadvantaged communities by focusing on projects which make a difference to people's lives. The feeds run on Wednesdays outside Metro Bank, 114 High Road, Ilford and on Thursdays at Stratford Shopping Centre, 55 Broadway, London.